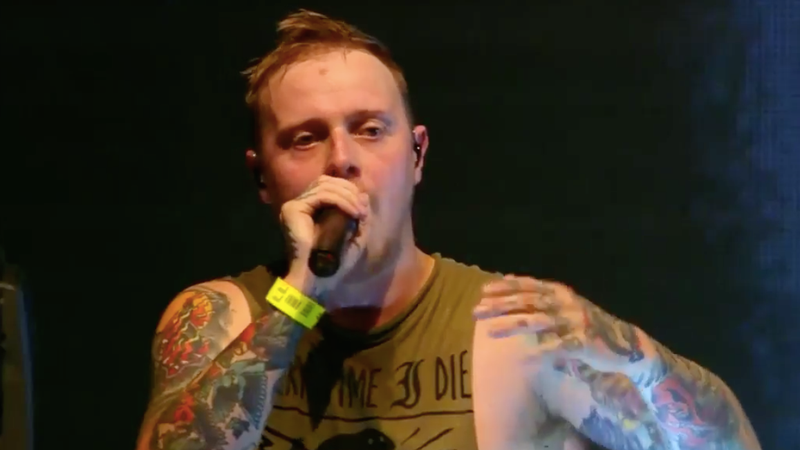 The singer of the UK band The Architects called out a fan in the crowd during a show last week after he saw him grab a woman’s breast while she crowd surfed. A few months ago Brendan Ekstrom of the band Circa Survive walked off stage during his set because he saw someone in the crowd trying to kiss a girl who clearly didn’t want his advances. A few years ago punk band Joyce Manor also told grown men to stop stage-diving at their shows when they noticed their young female fans kept getting hurt. Sexual harassment and assault at festivals and music shows remains a serious problem, with even huge festivals shutting down because they can’t handle the number of reported assaults. Last year Glastonbury festival and Electric Forest both created female-only spaces for people who come to the events.